Overview: The PNY Elite microSDHC flash memory card lets you store your digital photos and videos, as well as your digital music files and documents. 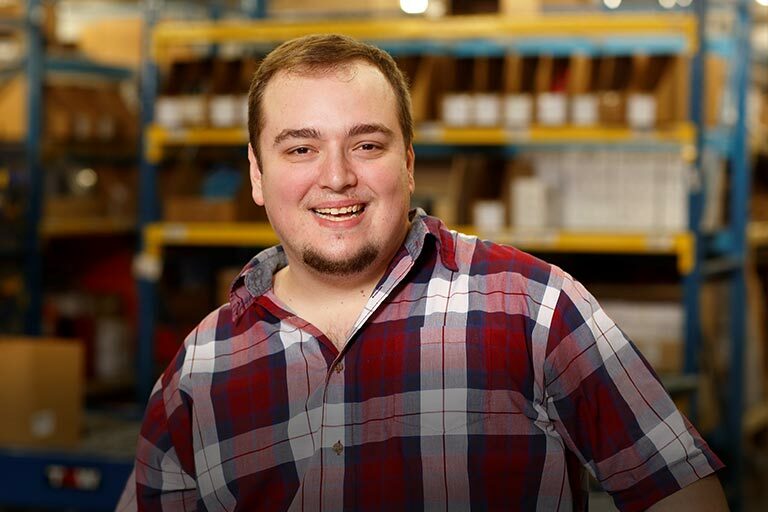 The memory card is compatible with microSDHC host devices, including most digital cameras, action cameras, and camcorders with a microSD memory card slot. It has a Limited Lifetime warranty. Speed Class Rating: This Elite microSDHC card has a Class 10 speed rating. The card also has a UHS Speed Class rating of UHS-I U-1, making it a recommended medium for recording large, mega-pixel photos and Full HD video. It has a read speed of 85 MB/s. Write speeds are lower. 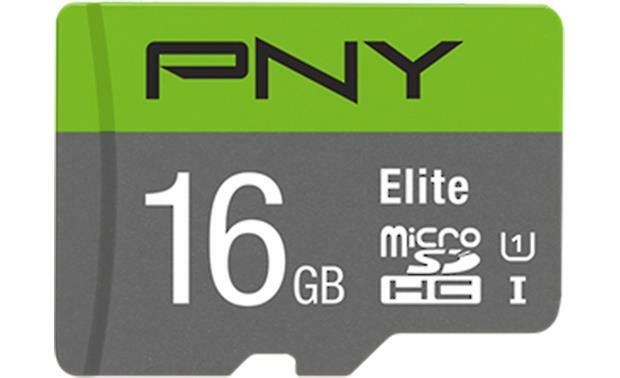 Capacity: This PNY Elite microSDHC memory card has a capacity of 16 GB. Durability: The PNY Elite microSDHC card's rugged construction makes the card able to withstand most any condition. It is resistant to extreme temperatures, shock proof, magnet proof, and water proof. Adapter: This microSDHC memory card comes with a full-sized SD adapter so that you can use it in devices with an SD card slot. The adapter has a Write Protect Lock switch for protecting the data loaded on the card. Searches related to the PNY Elite microSDHC Memory Card Class 10, UHS Speed Class 1.